PERC, District 8, Dublin, tomorrow. It’s a bit grim waving goodbye to summer as we wash the grass stains off our festival jeans, but District 8’s autumn/winter line-up is really taking the edge of that comedown. Over the next three months the old Tivoli has some immense techno nights, with Blawan & Surgeon, Derrick May, Marcel Fengler and Octave One just a few stand-outs. 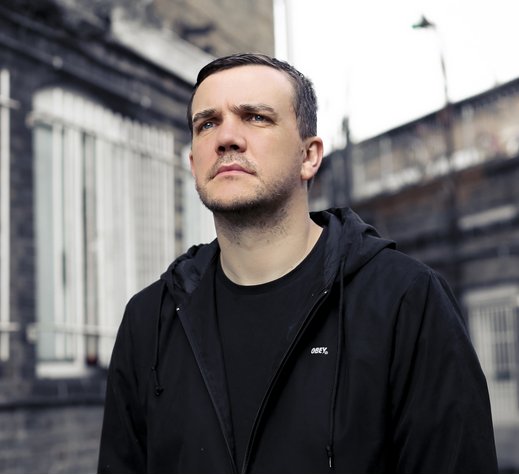 Taking the reins tomorrow, Perc is one of the most uncompromising artists in the outer reaches of techno. The Perc Trax boss is all about frazzled electronics, seismic industrial kicks and warped ghost in the machine vocal nightmares. Winter is coming. With a debut single Stupid Americans and a fine line in grainy militant LP and single sleeves, Dutch veterans The Ex are the ultimate anarchist punk band. With a few billion more brain cells than the safety pin punks that chased the Pistols’ tail, The Ex ripped up the three-chord rule book in 1979. 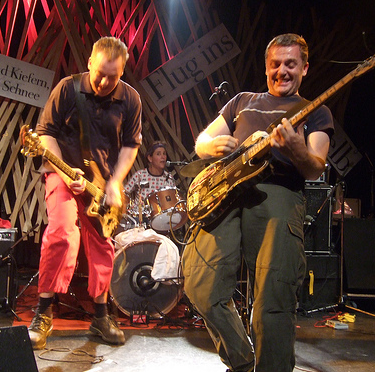 They’ve become one of the most influential acts of the last 30-odd years, making disciples out of Swans, Fugazi, Sonic Youth and Caribou, for starters. As happy to create a no-wave wall of noise as collaborate with Sonic Youth, avant garde cellist Tom Cora or Ethiopian jazz musician Getatchew Mekurya, The Ex are happy to shape-shift, improvise and rip it up and start again, in the true post-punk spirit. 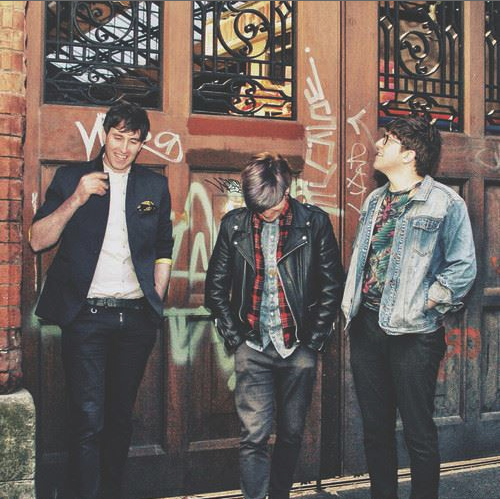 Both Carriages and Dear Desert played at Electric Picnic last weekend, but here’s a chance to catch them in more refined surroundings, even if you may still be packing a cheeky red wine in a plastic glass. Carriages’ field recordings of Dublin inform their folky electronica with an impressionistic backdrop that avoids all the ‘urban’ pitfalls of cityscape music. Fellow Dubliners Dear Desert (left) write beautifully non-ironic electronic pop songs that recall Japan, Talk Talk and Twin Shadow. If there’s one man to throw a curveball in a back-to-back DJ set it’s Joy Orbison, so Dutchman Job Jobse better have a lifetime of tricks up his sleeve. 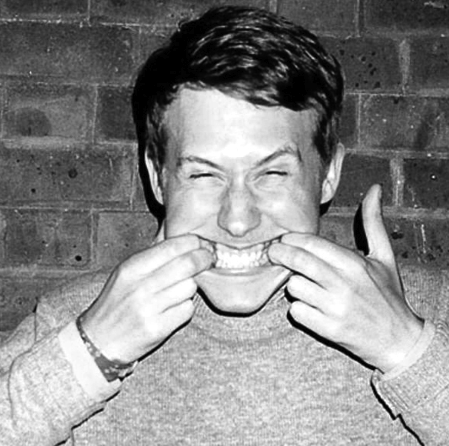 Joy Orbison aka London producer Peter O’Grady (right) plays by a no-rules code that’s seen him transcend the dubstep scene and any other movements that people try to call post-something. Since his debut single Hyph Mngo came out on Hot Flush in 2009, he’s easily found his fingers in the house, jungle and garage pies, and not afraid to nudge into techno and industrial in his DJ sets. Job Jobse of legendary Amsterdam club Trouw is well up to the task, with plenty of techno, disco and italo to bounce off. This one’s billed as “Art Garfunkel’s two-man show (with guitarist Tab Leven)”, but we all know which little New Yorker we’d rather see by his side. 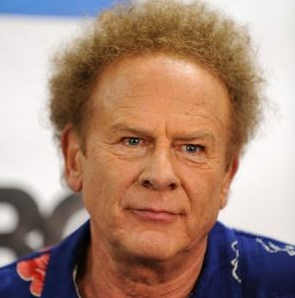 With Simon’s lip buttoned over any reunion, Garfunkel is instead on tour with his solo hits, Simon & Garfunkel classics and songs by his favourite artists, including Randy Newman and Jimmy Webb. Five years after suffering vocal cord paralysis and the threat of never performing again, 73-year-old Art is grabbing his last chance to hog the stage, no matter how bitter he seems. And what a voice, still.